Auer Steel Madison is located at 3050 Progress Drive, just north of the Hwy 12 Beltline in Madison, WI. 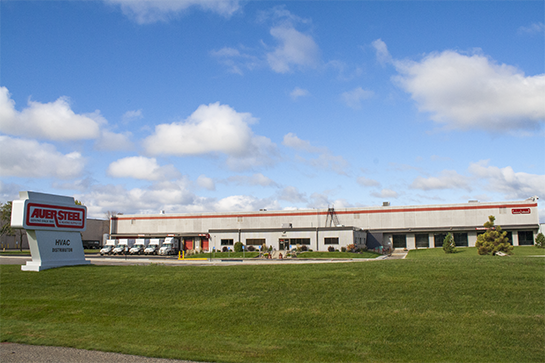 Our Madison location opened May 1, 2014, and has nearly 20,000 square feet of warehouse space. 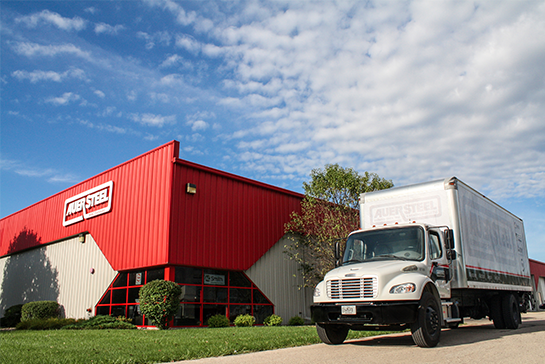 Our Madison location has twodelivery trucks, a training facility, will-call pickup, and a friendly Auer staff to help you with all your needs.